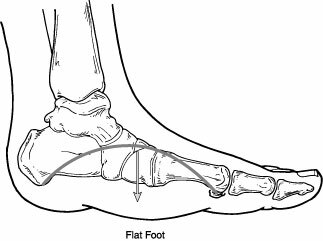 In diagnosing flatfoot, the foot and ankle surgeon examines the foot and observes how it looks when you stand and sit. X-rays are usually taken to determine the severity of the disorder. 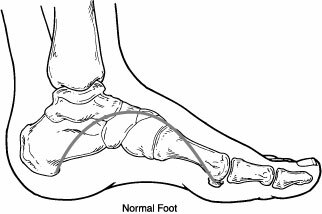 If you are diagnosed with flexible flatfoot but you don't have any symptoms, your foot and ankle surgeon will explain what you might expect in the future.